The Burton family, minority owners of Burton Protective Coatings, llc, and Allied Protective Coatings, llc, has a primary goal to exponentially decrease the number of deaths, injuries and property damage caused by fires, black mold, termites, and corrosion in the United States. 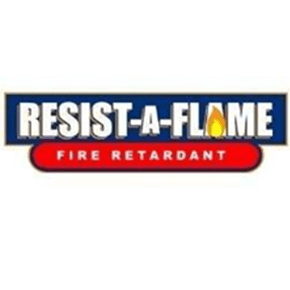 We endeavor to inform, instruct and ensure against these hazards by introducing the public and affected business entities to our Resist-a-Flame™ products. When more are made aware of the troubling statistics surrounding the devastation caused by accidental fires, and then realize how cost-effective it can be to protect the life and property of loved ones—including family pets—no thoughtful homeowner or business property owner could possibly decline the protection our products provide.